At Kering, we strive to be the employer of choice for the Luxury industry. We are fostering a human resources policy that reflects our values of diversity and gender equality, and that favors a healthy work-life balance and mentoring for our younger employees. At Kering, diversity is a daily reality for all of our employees. We believe a diverse workforce is a source of creativity and innovation and is a driver of economic performance. Since 2015, the Group’s pledge to women has encompassed the world of cinema through the Women in Motion, program. This initiative aims to highlight inequalities in the film industry and celebrates the achievements of women who are challenging perceptions of gender in film. Kering also supports women through the actions of the Kering Foundation, created in 2008 by François-Henri Pinault to combat violence against women. Discover our pledge to gender equality. The Group is committed to nurturing a stimulating and supportive work environment for its employees and encourages a healthy work-life balance through local initiatives that include teleworking, flexible working hours and childcare choices. Since 2017, every Kering Group employee benefits from a parental policy that guarantees a minimum of 14 weeks of maternity or adoption leave on full pay and a minimum of five days paternity or partner leave on full pay, regardless of an employee’s personal or family circumstances. We believe young talent should have every opportunity to thrive and succeed. To identify rising talents and ensure they reach their full potential, we have partnerships with renowned schools in fashion, design, and management, including the London College of Fashion, HEC Paris, Tsinghua University, China and Parsons The New School for Design, New York. Kering welcomed 40 HEC Paris students of 21 nationalities for the 2018 Kering x HEC Luxury Certificate, a 6-week programme aimed to discover the luxury sector and experience what Empowering Imagination means at Kering. 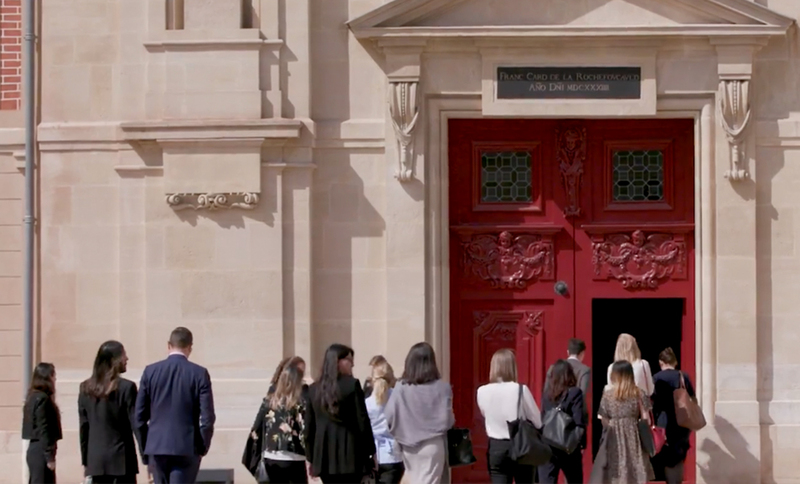 When 40 HEC Paris students dived into the retail experience with the Kering x HEC Luxury Certificate, they discovered the reality of life in some of the world’s most emblematic luxury boutiques. 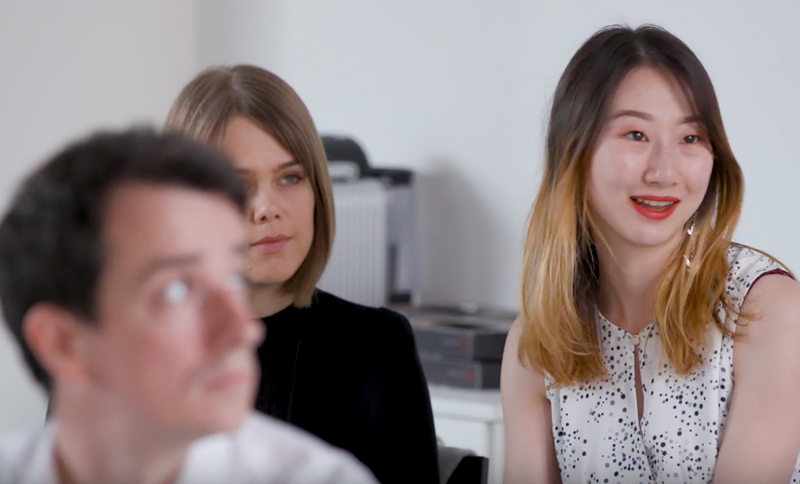 The Kering x HEC Luxury Certificate provided 40 HEC students with a unique overview of the way Kering manages its luxury portfolio, through cases studies and exchanges with Kering’s experts from the fields of Finance, Digital, Sustainability, HR, Communications, Retail and Hard Luxury. Latest appointments within the Group and our Houses.